- Hi, I'm Bob McGannon, and this is Managing Project Integration. 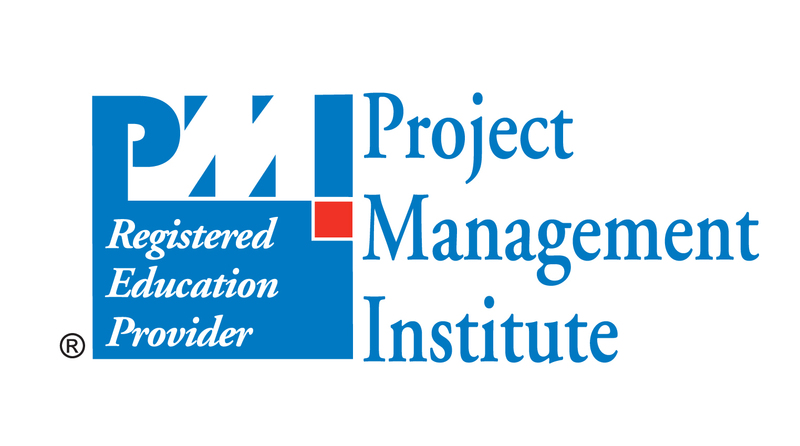 This course provides insights and approaches from managing the integration, or coordination of various elements of your project management and control approaches. We'll start by defining the fundamental characteristics of project integration, and the primary deliverables you can use to ensure integration is tightly managed. We'll talk about planning for successful integration from the start of your project, and making sure your scope, risk, and change approaches are completely in sync. Next, I'll present tips on how to communicate with your stake holders, so they help you maintain an integrated project, but also to help them understand how a small change in one part of your project can have significant implications elsewhere. We'll also explore the early warning signs when your project integration is starting to decay, so you can patch up those problems promptly. We'll then look at integration requirements across projects. As the typical organization runs multiple projects simultaneously, it's common to have to perform integration tasks across those multiple projects. Lastly, I will also help you explore ways of integrating customer deliverables. More and more project breakdowns come about due to problems with project integration. Performing this important juggling act effectively and efficiently can be critical to successfully delivering value with your projects. It's difficult, but can be made easier with diligent habits, and sound tools. I'll introduce you to these integration habits and tools in Managing Project Integration.